Do you struggle to get healthy or lose weight? You are not alone! That is why Autumn Calabrese created the Ultimate Portion Fix, a premium nutrition program. If anyone knows how to help people lose weight, it’s Autumn Calabrese. 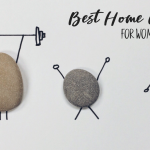 She previously created a system of color coded portion food containers that are used with many of her fitness programs including 21 Day Fix and 21 Day Fix Extreme. Helping people to manage their nutrition is her specialty and thousands of people have gotten amazing results! The Ultimate Portion Fix is a nutrition program that provides with the tools for healthy weight loss. With Ultimate Portion Fix, you’ll learn how to give your body the nutrition it needs to function at its best. And, you get to eat and enjoy food while doing it. Plus, you’ll be learning how to sustain your new healthy eating habits. This nutrition program does not include points or eating weird foods. The Ultimate Portion Fix program will teach you how to make healthy foods that taste amazing using whole-food ingredients. You will also learn a simplified way to lose weight! What’s Included with Ultimate Portion Fix? So glad you asked! The Ultimate Portion Fix program includes an incredible number of tools to help you succeed to get healthy and lose weight. 30 new videos covering everything program. When and Where is Ultimate Portion Fix Available? 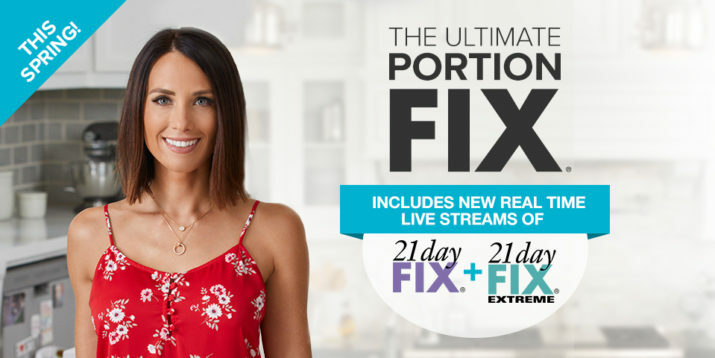 Available in Spring 2019, the Ultimate Portion Fix will be available on the Nutrition tab of Beachbody On Demand. 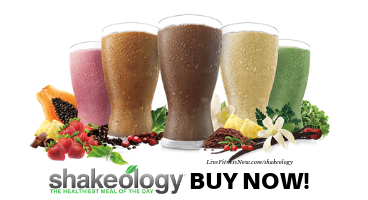 It is a separate purchase from the standard Beachbody On Demand (BOD) membership. Even if you don’t have a BOD membership, you can purchase Ultimate Portion Fix as a standalone program. I am so excited that Autumn created the Ultimate Portion Fix program! It’s going to help so many more people get healthy and lose weight. I can’t wait to cook up some of those healthy recipes too! 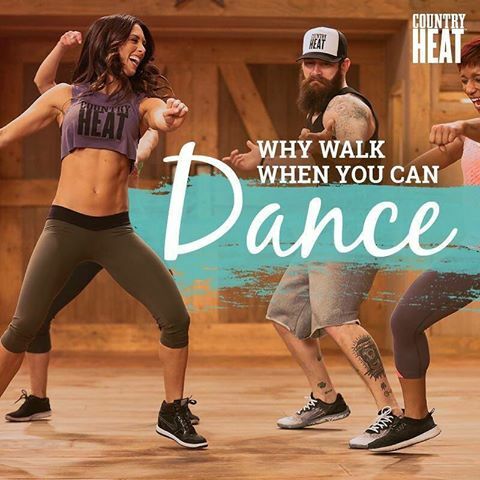 In the meantime, grab your Beachbody On Demand membership and get moving or check out the original Portion Fix program.